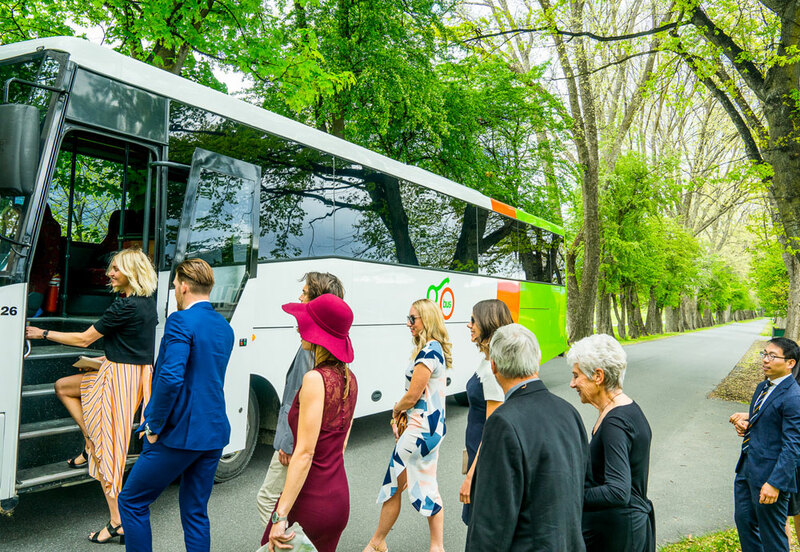 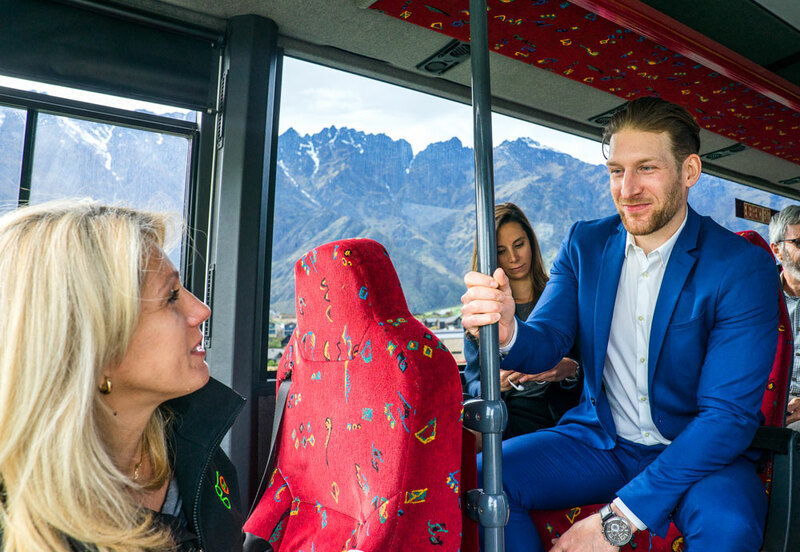 The team at Go Bus try to go the extra mile for their customers, providing you with everything you need to make your trip or event a successful one. 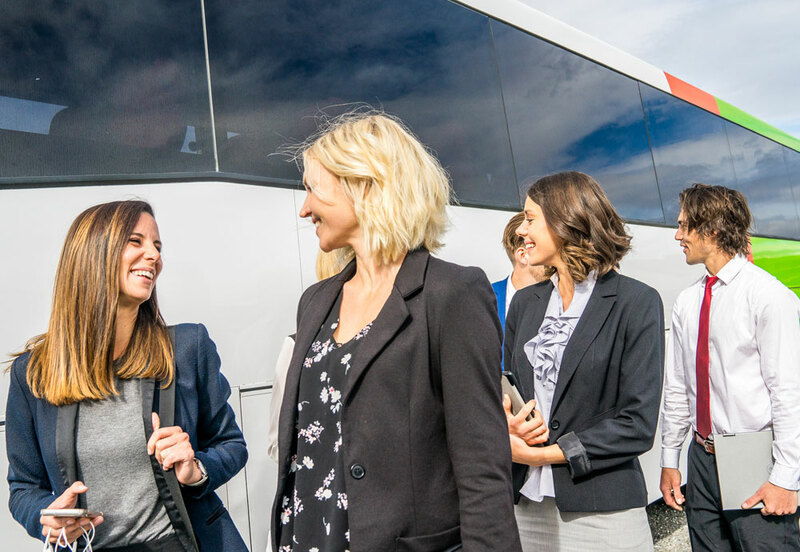 They also assist with accommodation, special events, dinner and airport transfers, show tickets and even ferry tickets if you require. 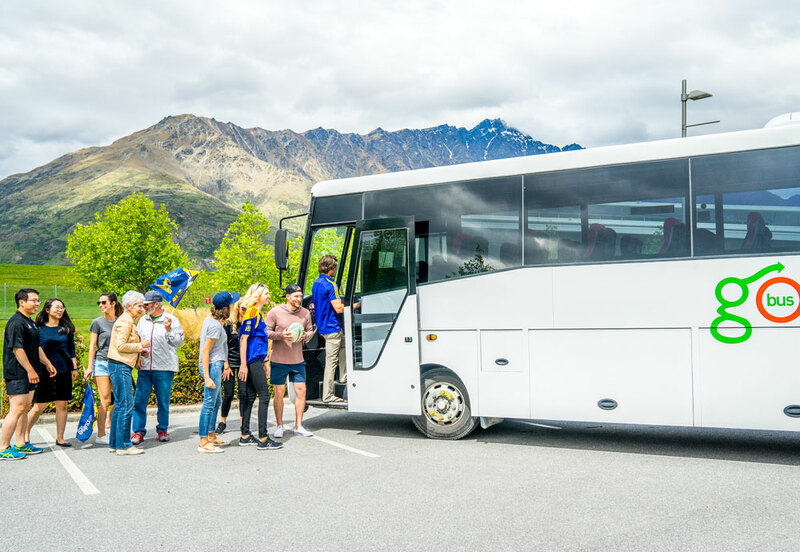 The minimum number of passengers is 8 and the maximum (per vehicle) is 53.